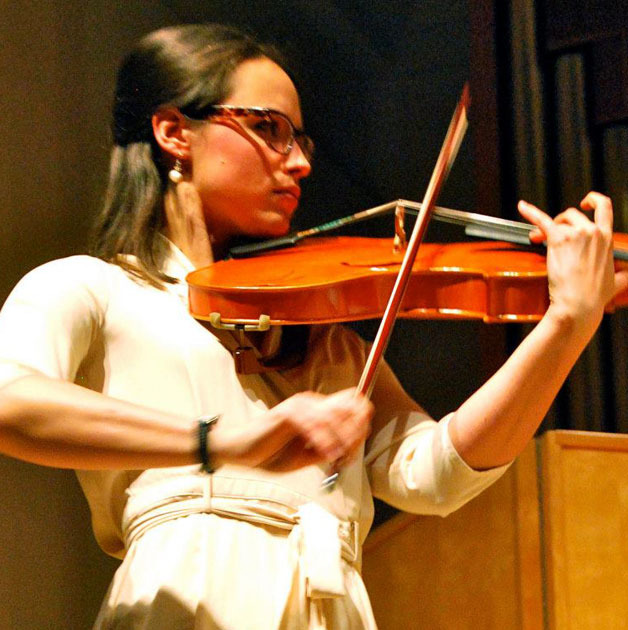 Annissa has been organizing and performing string music for weddings and special events for over ten years, currently with the project Ensemble Esprit. 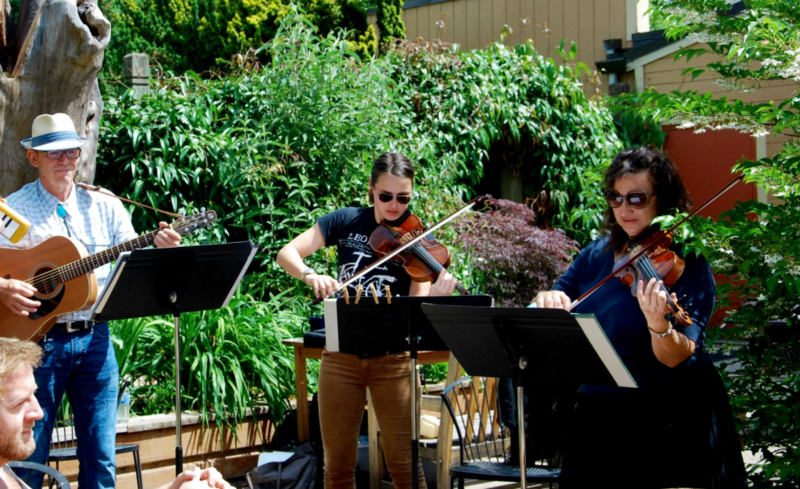 All members of Ensemble Esprit have received degrees in music performance on their instruments, and perform in groups around Oregon including the Eugene Symphony Orchestra, the Oregon Mozart Players, the Portland Cello Project, Sound of Late Ensemble, and ARCO-PDX. 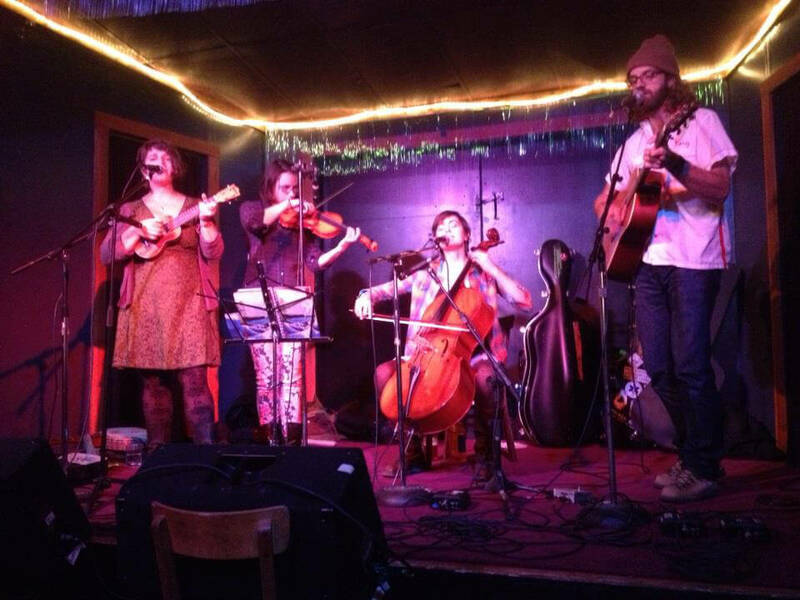 In addition to being well-versed in classical styles and repertoire, the ensemble is comfortable with fiddling folk music, current pop/rock standards, and almost anything in between. 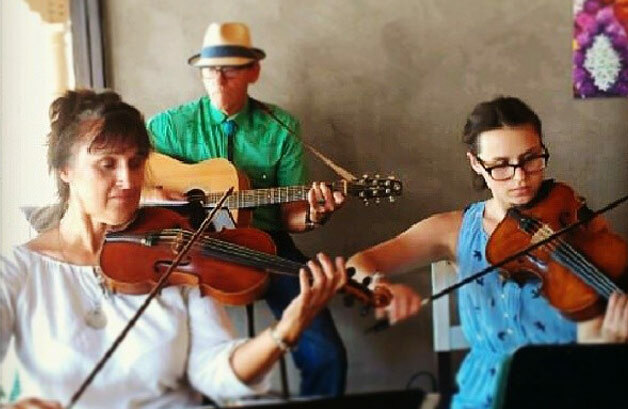 Whether you’re looking for classical, jazz, pops, Beatles, Broadway, Celtic, or folk, Ensemble Esprit can help create the ideal musical environment for your event. 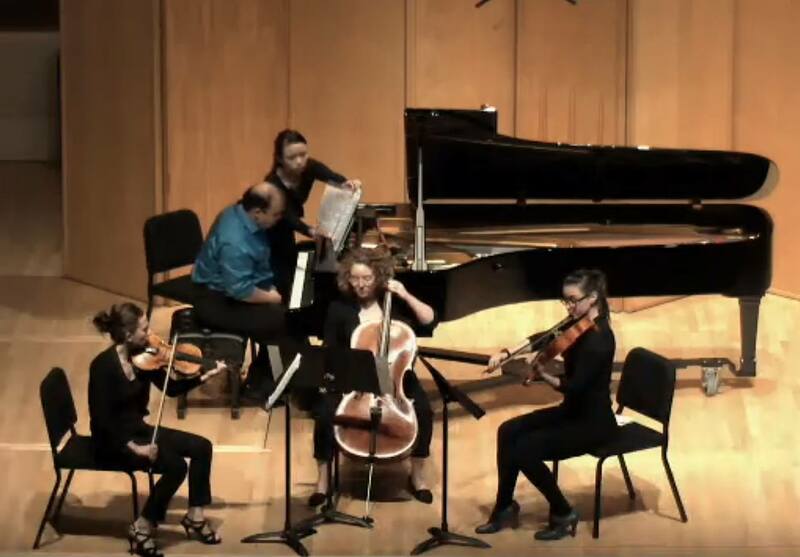 Most commonly, Ensemble Esprit performs as a string quartet (2 violins, viola, cello) or string trio (violin, viola, cello). 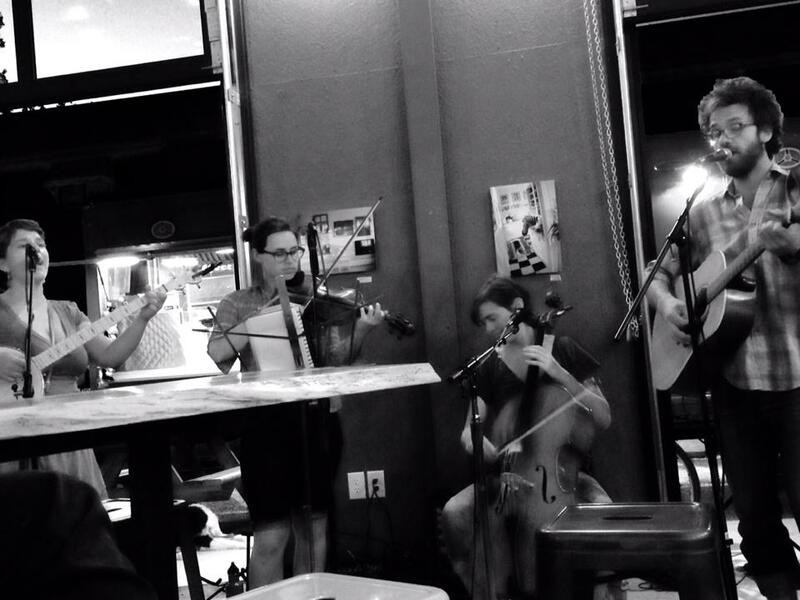 Special requests and musical arrangements are happily accommodated. Visit the Contact page to inquire about rates and availability.